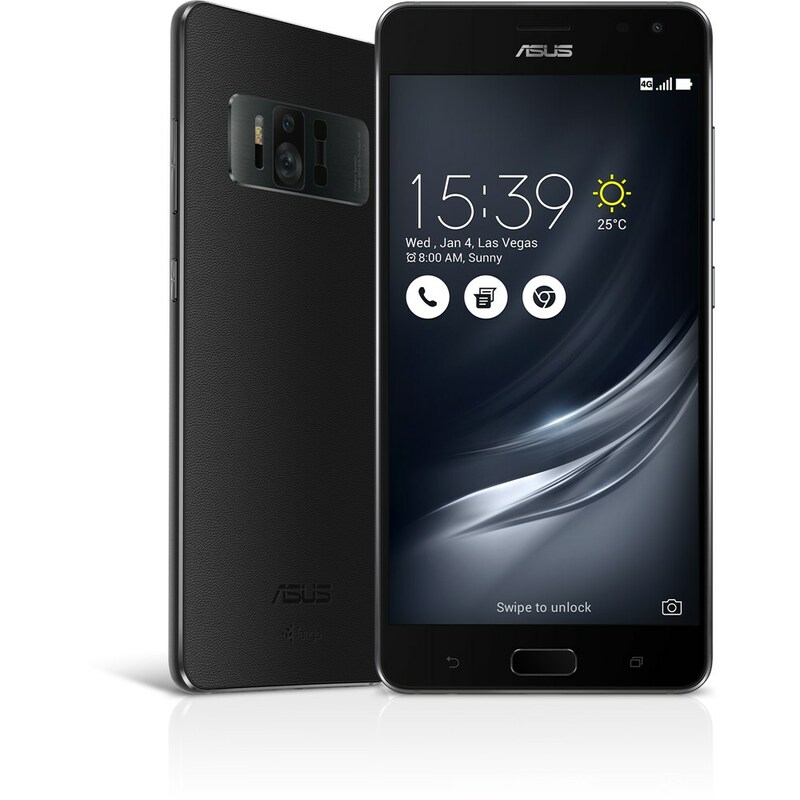 You can buy a Zenfone AR right now! International shipping available. With the official unveiling of the Zenfone AR in Taiwan just hours ago, we see the first eBay listing. You can buy a Zenfone AR out of Taiwan right now for $1099 USD. According to the seller they ship to Americas, Europe, Asia, Australia. So you can indeed be first and don’t need to wait for a month or more. In fact not all countries will likely see a Zenfone AR release. Do keep in mind this is a Taiwan version of the Zenfone AR so you need to check bands. It’s possible that you will not have LTE compatibility. This model is a true powerhouse with the a super charged Snapdragon 821 (optimized version), 8GB of RAM, 128GB storage, 2K AMOLED display, 2560 x 1440 resolution, Google Tango and Daydream ready, TriCam System, among other top end specs. So will this WW version or TW version or even the India version coming out next week, work on Verizon?